We offer a variety of bedroom furniture from bed frames to blanket boxes. You can choose either oak or pine to furnish your bedroom. Offering a high standard both practically and visually. Home Pine have a large selection of bedside cabinets, available in different styles, number of drawers, cupboards and shelves. With each hand built and hand finished. Oak and Pine bedside chests, tables an cupboards remain very popular and we have bedside cabinet combinations in both traditional and contemporary styles, all hand built to a quality that cannot be beaten at this price. Whatever your bedroom style, we are proud to be the leading provider of oak, pine and painted bedroom furniture in Barnstaple, North Devon. 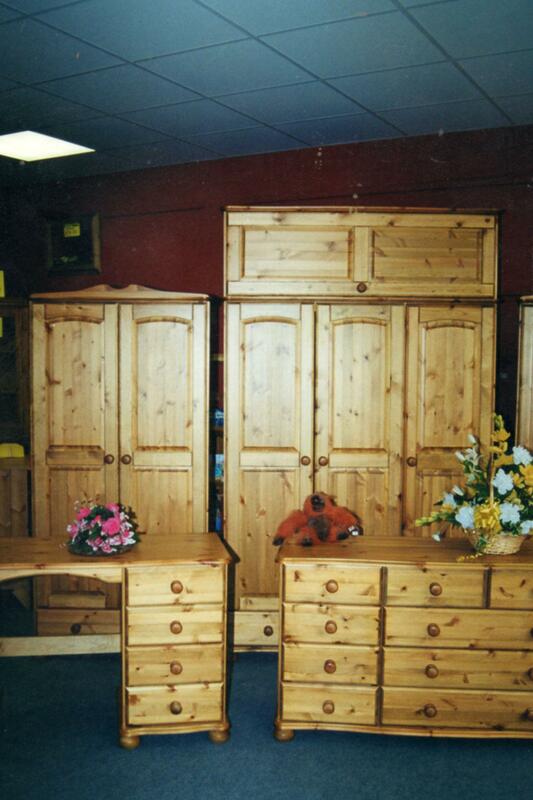 Choosing Home Pine for your Pine Bedroom Furniture or Oak Bedroom furniture, will give you peace of mind. We pride ourselves on superior workmanship, and all of our pine and oak bedroom furniture comes in a range of colours and finishes to last you years.